Chapter sixteen of 1 Corinthians is filled with very mundane things. This is often the case with epistles. Paul is wrapping up his letter with greetings, future plans, and things we would normally address in business meetings. While these passages hold great value for us, the main thrust of Paul's teaching ends in chapter fifteen. We need to remember who Paul is writing to. Corinth is a major metropolitan city of its day. It is a city of great wealth, great cultural diversity, and great influence. It is also a city of great sin. The people of the church there are struggling to be different than the culture of their city. The lure of success, and the temptations that often go along with is are at work this church. 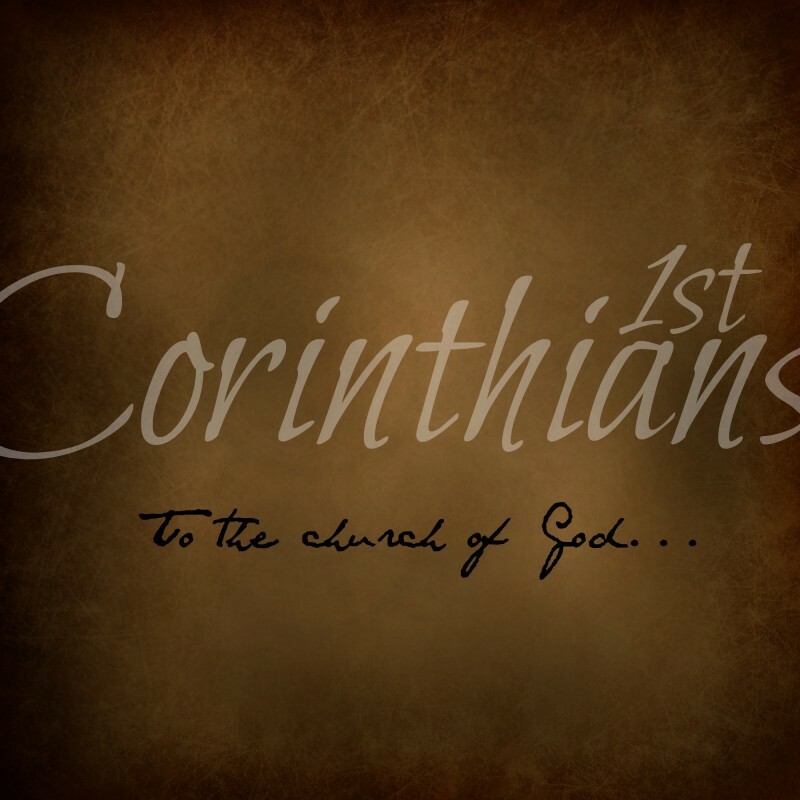 In many ways, American churches often find themselves in similar circumstances as the church at Corinth. With his last sentence of teaching, Paul drove home his point that success in the Christian life is different from success in the worldly life. Evaluating success from the standpoint of wealth, worldly gain, personal prominence, or status has no place in the Christian's life. Spiritual success will always be determined by faithfulness rather than by effectiveness. God does not ask us to be good at what we do for him. That is the point to spiritual gifting. Spiritual gifts are God empowering His people, to accomplish His will, through His means. This is exactly what God tells Moses when He calls him to speak before Pharaoh. God" only requirement of us is to be faithful in the areas He has called us to. Proverbs 21:3 says “To do righteousness and justice is more acceptable to the LORD than sacrifice.” God has always desired faithfulness over effectiveness. He still desires obedience over religious activity. Noah understood this point as he preached for 150 years without a single convert. Noah understood the greater value of faithfulness. Are you being faithful in the areas that God has called you?